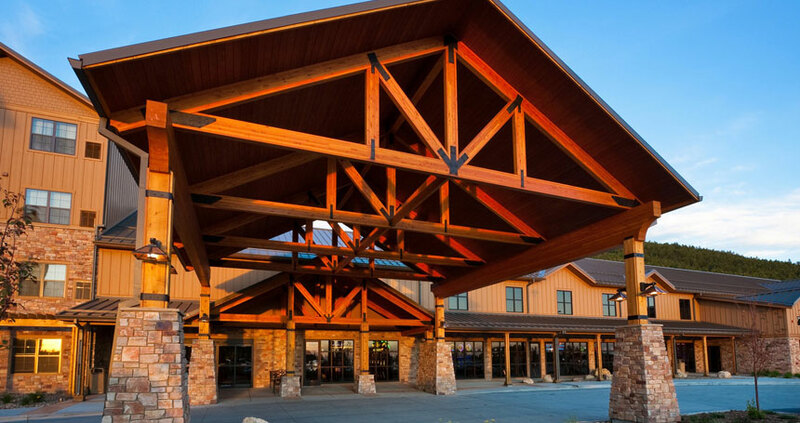 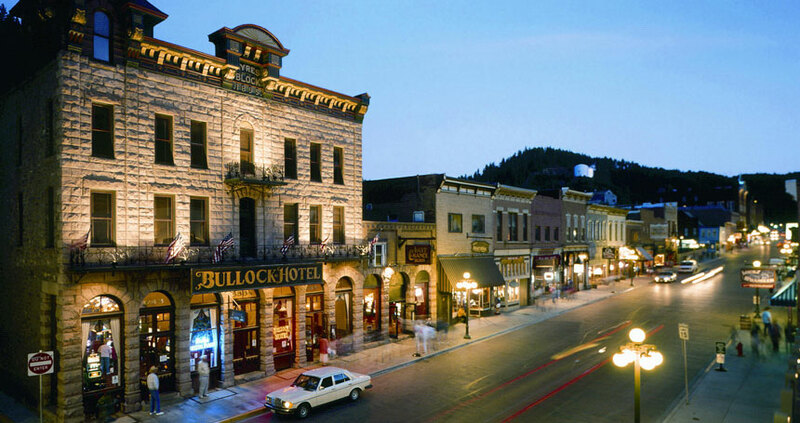 Step back in time and walk through the very same corridors, rooms, and hallways that Deadwood’s first Sheriff, Seth Bullock, himself still proudly haunts! 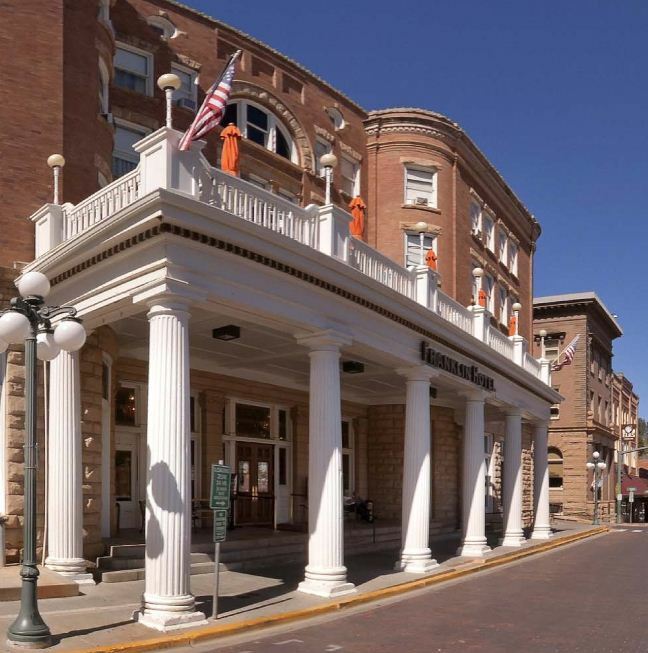 Since 1903, the Historic Franklin Hotel’s legendary hospitality has drawn the likes of Teddy Roosevelt, Babe Ruth, and John Wayne. 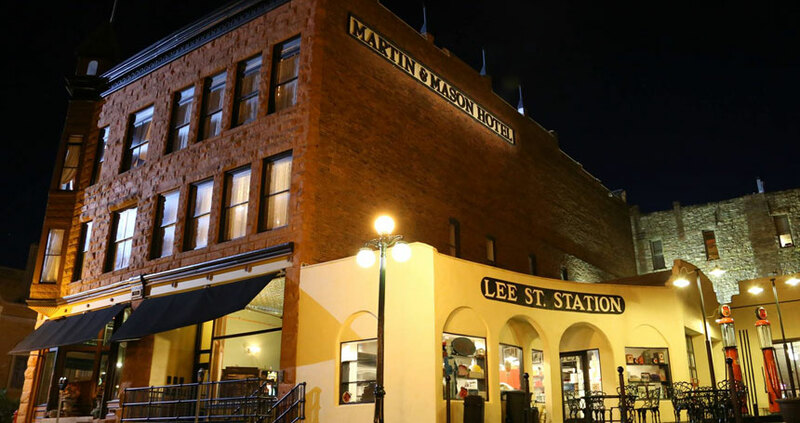 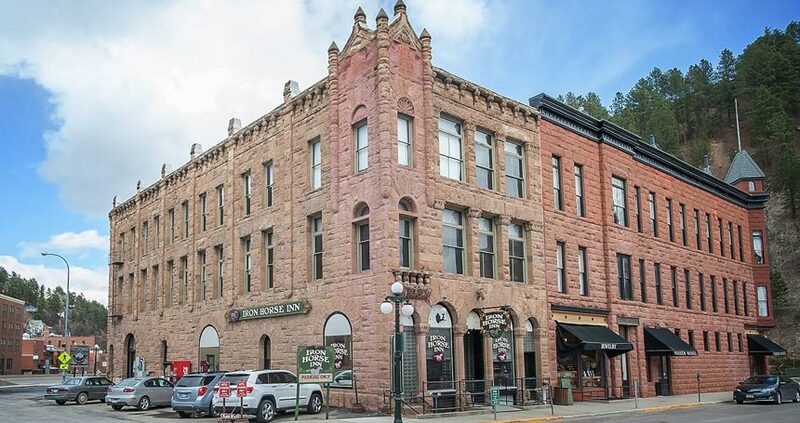 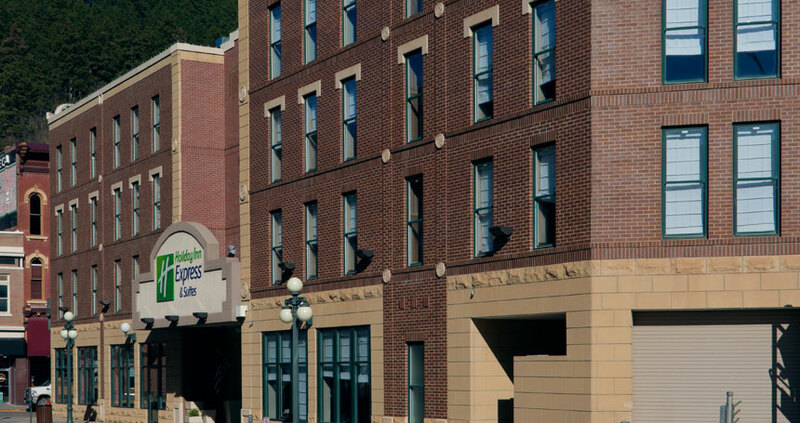 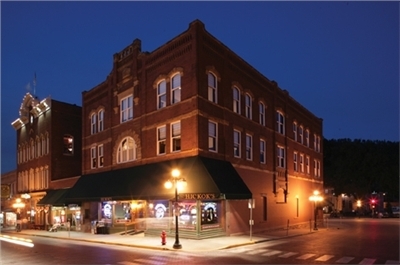 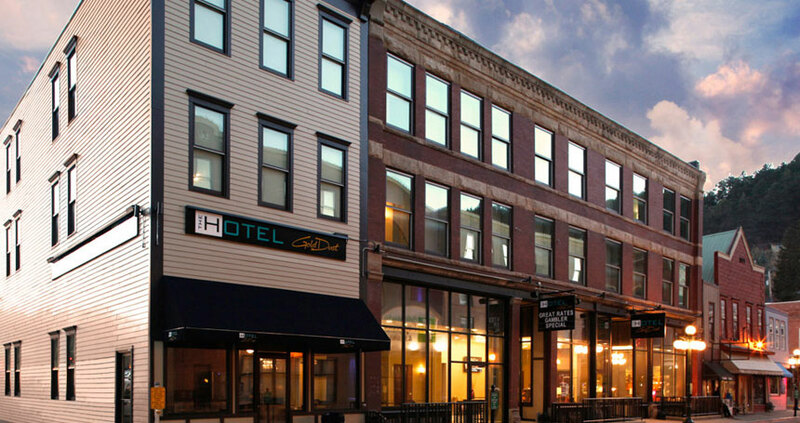 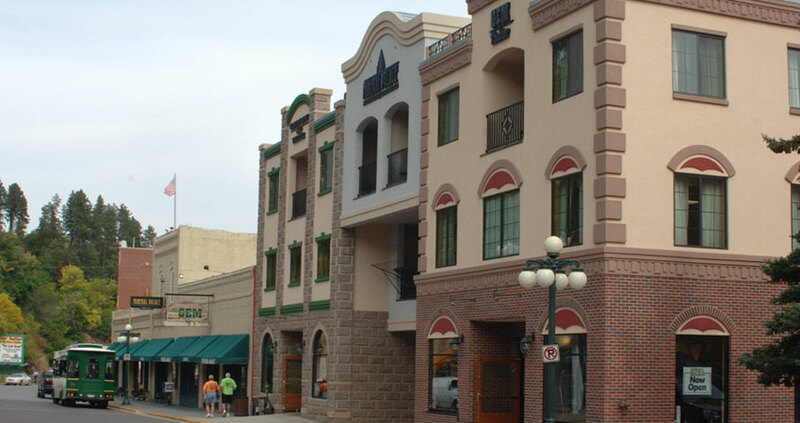 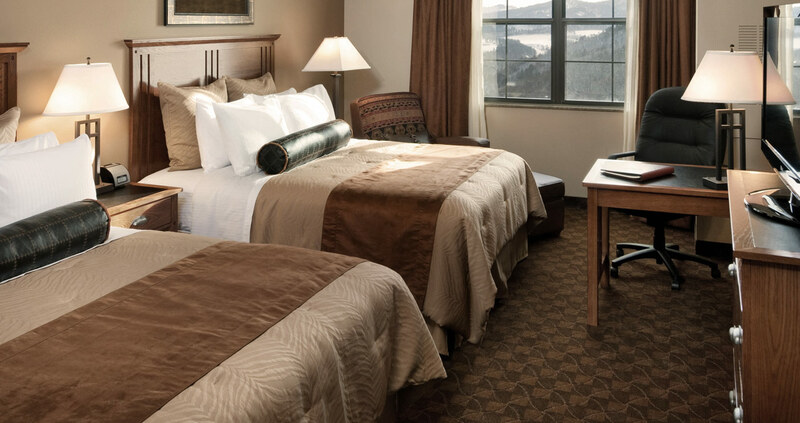 1890’s historically renovated eight room boutique hotel decorated with antiques, downtown Deadwood, restaurant, parking, gaming.